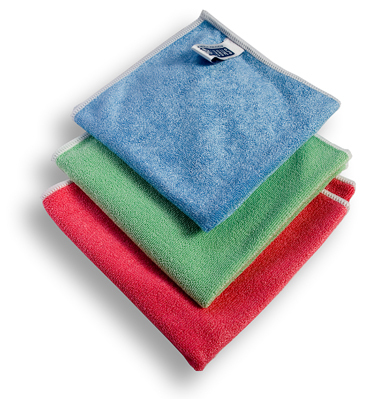 Smart Microfiber System is a forward-moving company with microfiber as its common denominator. 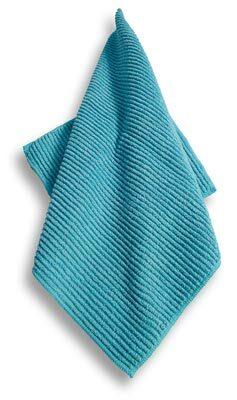 Our 15 years of valuable experience in creating and developing products made of microfiber allow us to offer a unique product range that includes the excellent benefits of microfiber. We offer our customers a full range of products within the areas of cleaning, home and spa. All our products are recognized as top quality, innovative solutions as well as safe for the environment. We are the proud owners of many patents and patent-applications on several of our products. Smarts products are now sold in over 30 countries. Our headquarters are in Stockholm, Sweden, and we have sales offices in the United States, France, Italy and South Korea.